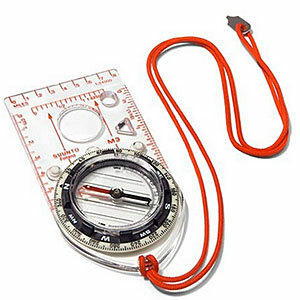 Silva carries a lifetime warranty on this compass, and it is a super product. 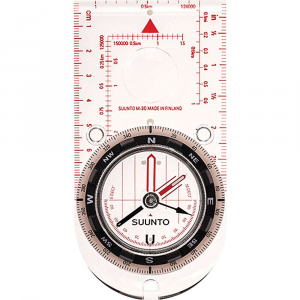 This compass is great to work with for planning, and when out in the field! 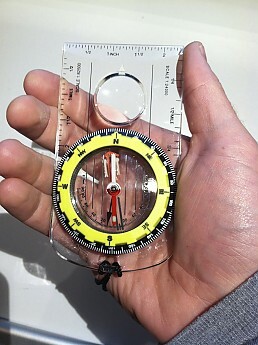 The measurements of the compass: 2.125" x 4.1875", weighing in at 1oz. 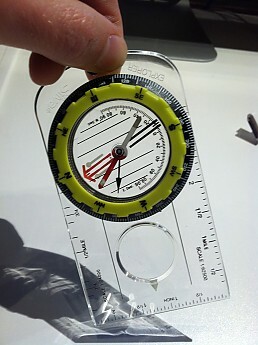 The high visibility bezel really helps! 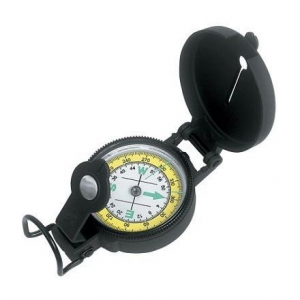 The dial is easy to turn, and has 2˚graduations. 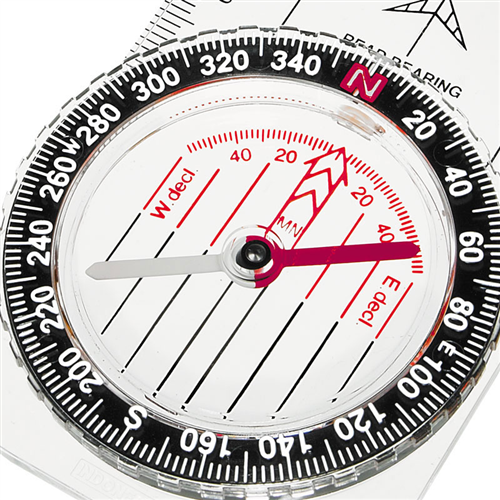 The compass has a gear driven adjustment for magnetic declination on the bottom of the compass. 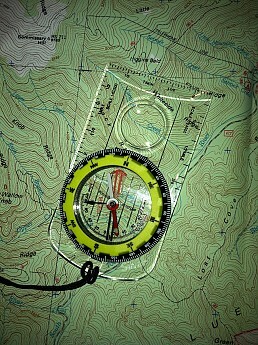 It has 1/10 mile scales for USGS 1:24,000 and 1:62,500 maps, and an inch ruler on the three square sides. 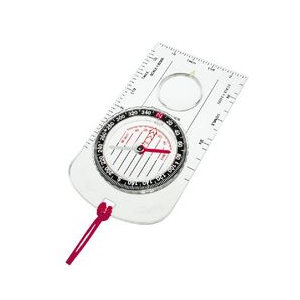 I find the baseplate a sufficient length for marking maps, many compasses out there are simply too short. 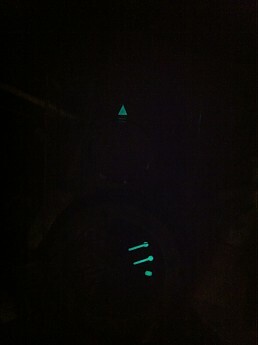 For those brave enough, there are several luminous points for night use. 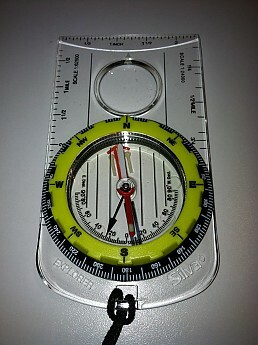 This compass has a clinometer for measuring angles of slope. 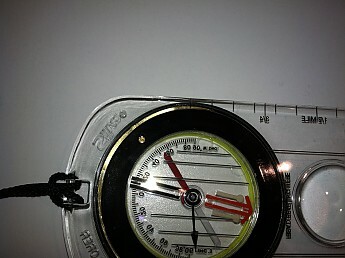 The magnifier is subtle, but nice. There's not much more to tell, but this is one nice piece! 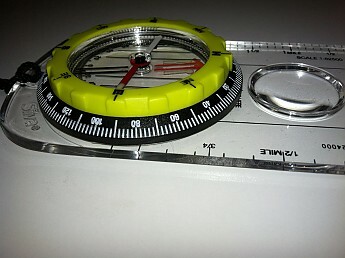 There is also an upgraded model for those who can't live without a sighting mirror. 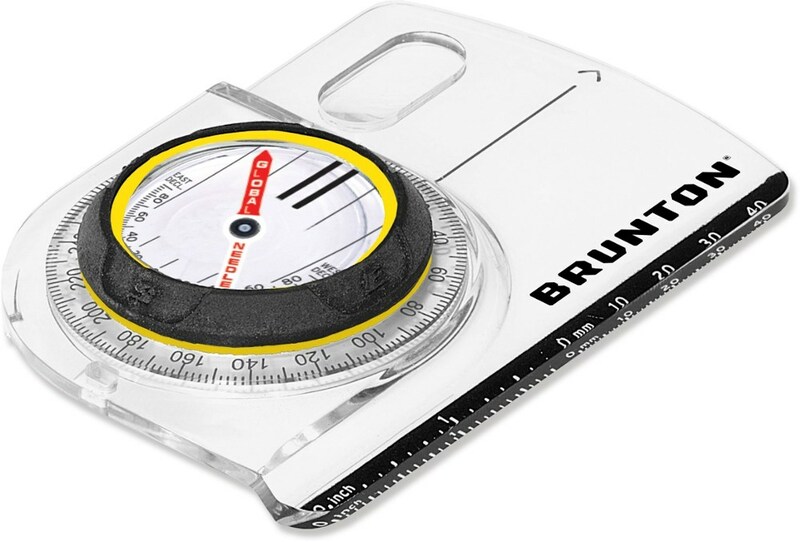 I highly recommend this compass if you're considering upgrading the mother of all essentials!